Installation is a crucial part of any project. Even the most pre-eminently planned projects can present numerous problems. With an extensive experience and knowledge in most industry sectors, RDM can deliver peace of mind providing solutions to unexpected issues. RDM installations Ltd raises the standard when it comes to industrial electrical installations. With our wide range of skills, knowledge and understanding of the industry we can confidently meet our customers’ requirements. 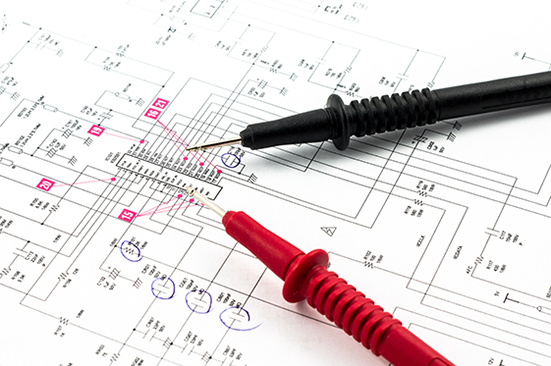 As industrial electrical engineers, RDM provides installation solutions across all sectors of industry catering for installation of bespoke design control systems. From small D.O.L’s too large complex multifunction vacuum and dust extraction systems. We have a vast amount of knowledge on variable speed drives and soft starts making RDM the obvious choice for your installation, commissioning and service team. RDM are System integrators specialists which require a true understanding of control systems applications and the ability to successfully merge two or more systems together to work as one. Our qualified engineers are carefully chosen for their abilities and dedication, they’re regularly trained on new technologies, health & safety and regulation ensuring that our standards are continually upheld and our customers are highly satisfied. If you want to work with professionals and maintain that peace of mind, knowing that your project is in good hands then RDM is the right choice for you.